Marilyn Penney has given her life to serve those in need. She began her work as a teacher in New York City, where she grew up. Her skills soon awarded her a position as principal. As she grew in her career, Marilyn found her true calling working in Adoption and Foster Care in New York City, Southern Massachusetts and in Rhode Island. Marilyn ran training programs for Social Workers in Adoption and Foster Care for over 10 years. Her teams specialized in finding homes for older children and children with developmental disabilities. Under her guidance, her team of workers created innovative and cutting edge programs to ensure the success of placements in adoption and foster care for these children. 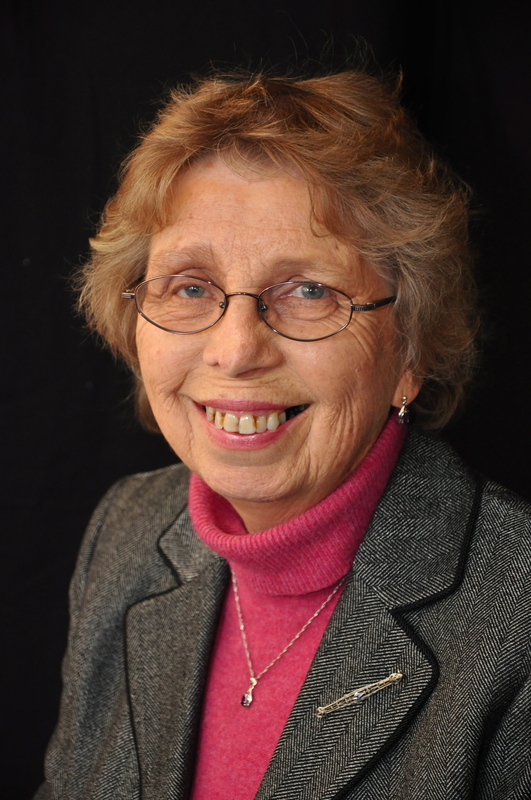 Marilyn taught and trained teams of social workers and child care advocates in England, Scotland, as well as in the United States. She also created a counseling program for 9 schools in Massachusetts. Marilyn began sharing her talents and skills with us at ReFocus 12 years ago. She began her work with the Administrative Team and branched out to supervise some of the Coordinators of the group homes. Marilyn continues to share her great skills of mentoring leaders to become stronger and more confident in their leadership skills. Marilyn encourages a deep sensitivity to those whom we lead to ensure the best and most positive environment for all. It is ReFocus’ great honor to award this Lifetime Leadership Award to Marilyn A. Penney.